Find out what key components drive high quality, continuous traffic to your website and how they save time and money. You’ll learn why these strategies work and how to apply them correctly for maximum results. 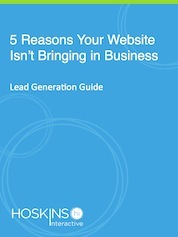 If you’re not sure why your online efforts aren’t yielding results, this guide is the place to start.